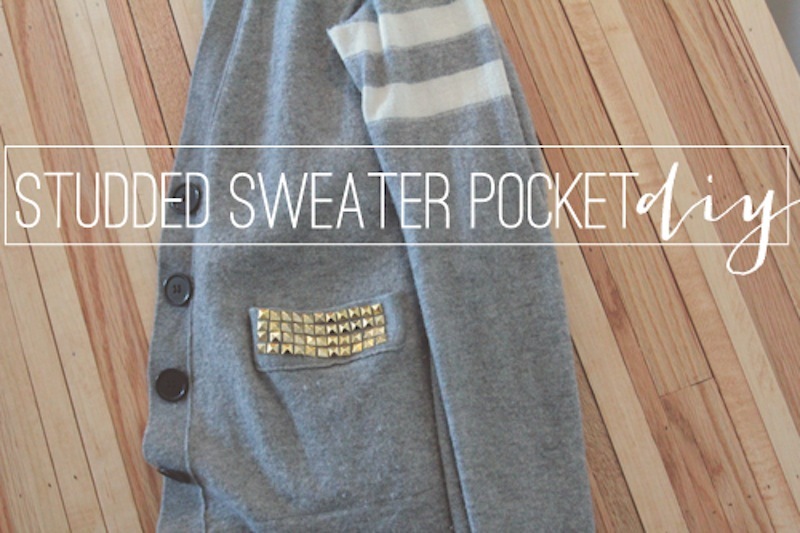 I have always loved studding things from my converse to iphone cases and now, my old J.Crew sweater. I have had this thing for a long time now, I used to wear it over my school uniform to stray from the average gray sweater. I thought it was about time I switch things up and add some studs. 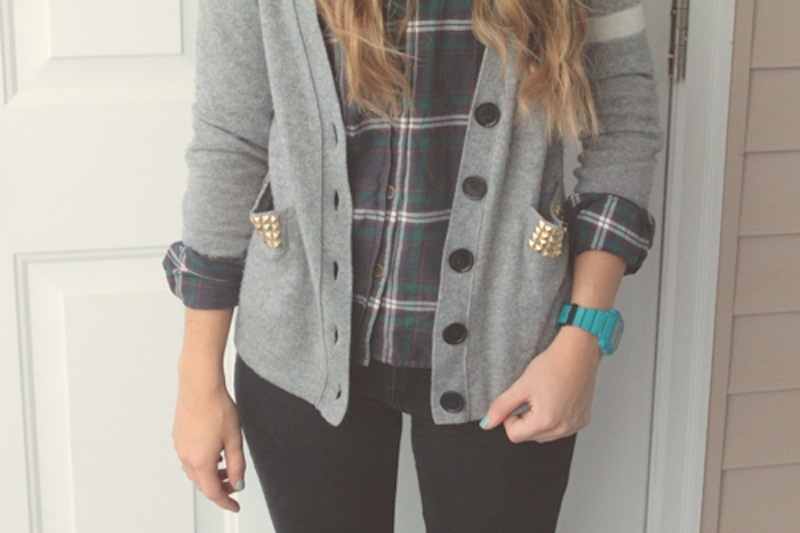 This couldn't be any more simple, just grab some studs (I found mine at this Etsy shop) and an old cardigan. 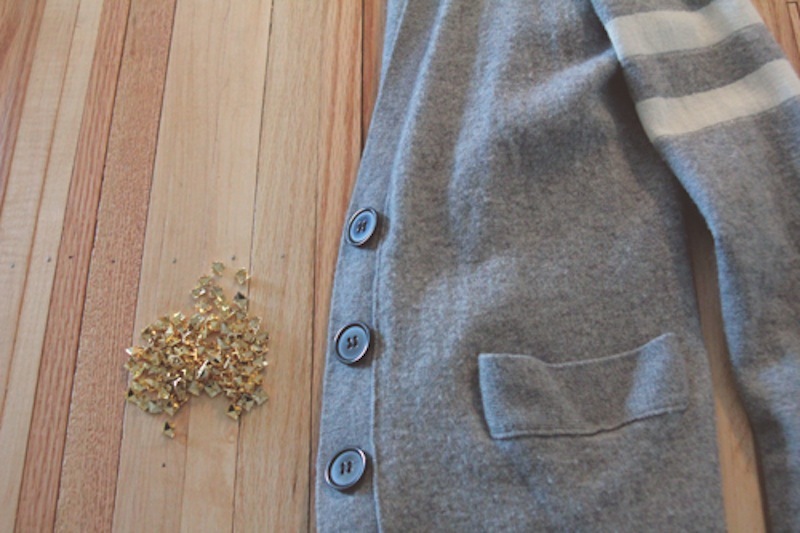 I laid out the studs first to see how they would align, then made things a little more permanent by folding down the prongs on the back of the pocket. This project is so simple, I love studs! What is your favorite thing to add studs to?